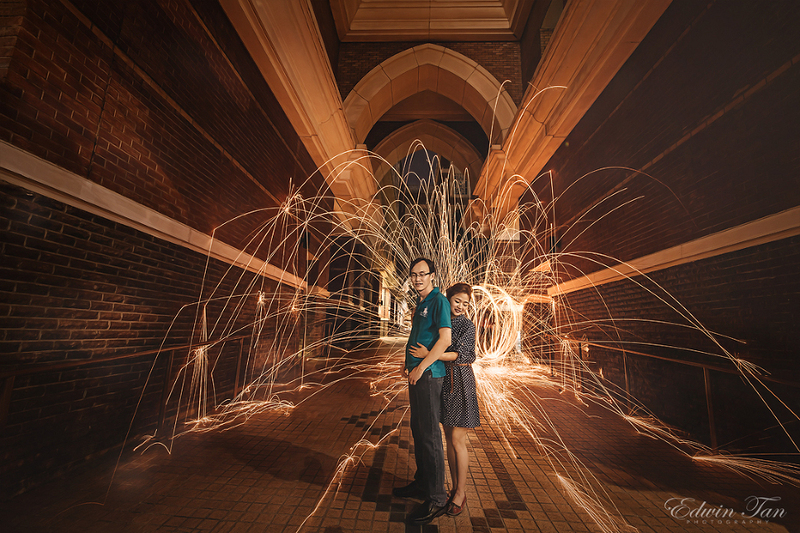 Tonight prewedding assignment break our last record of 1am shooting. It ends at 2.30pm when we reach home. A tired night but happy and excited with all the new locations, new prewedding ideas and sharing among the team. Thanks for all the help and patient for us. It is all about teamwork !